You may be surprised to see a stalwart producer on these pages, but sometimes it's important to check up on the quiet achievers. Plus, one of the most exciting producers of the moment. Sorrenberg was established in Beechworth, Victoria in 1984 by dedicated vignerons Barry and Jan Morey. Their 2.4 hectare Sorrenberg vineyard was converted to biodynamic practices in the late ’90s. The Rhino vineyard (1.1 hectares), planted in 2003, was farmed biodynamically from the start. Both were certified biodynamic in 2008. The vineyards were planted to varieties the Moreys liked: sauvignon blanc and semillon (for their blend), chardonnay, cabernet sauvignon, cabernet franc, merlot, and gamay, the latter of which has firmly gained cult status in Australian wine circles. 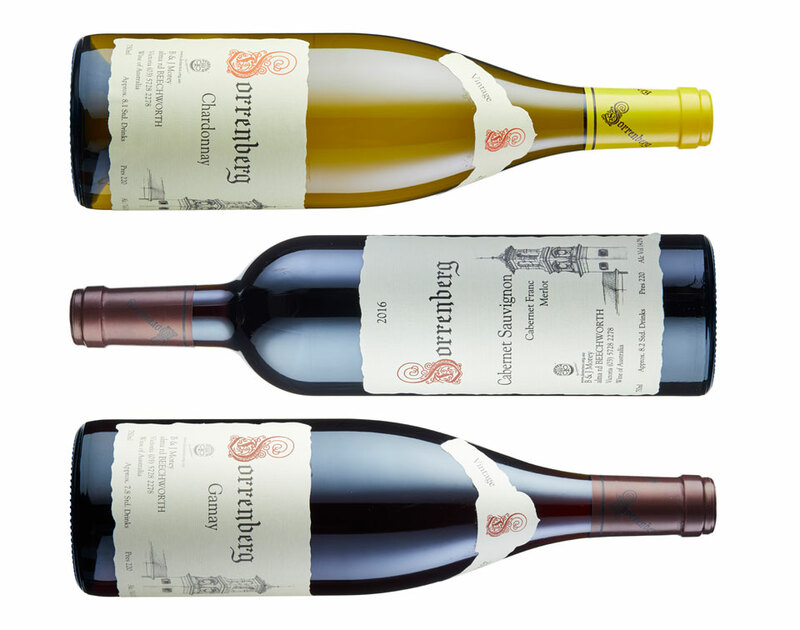 The wines have been steadfastly produced since Sorrenberg's inception with slow, considered winemaking the overlay. 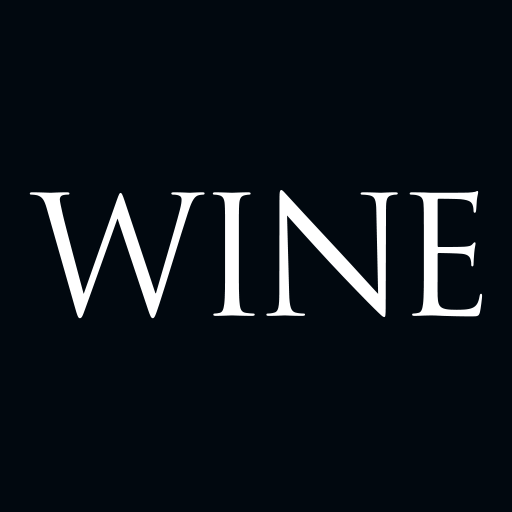 They have humbly gained traction for not only their high quality, but their traditional overtones, hence it’s perhaps surprising to see such a stalwart producer featuring in the Wines To Watch pages. While the avant-garde, fresh-faced and rising stars tend to appear here, it’s also a place to pay homage to those excelling quietly. Recent vintages of Sorrenberg wines have incrementally increased their pedigree, indeed, the best young Australian white wine I’ve drunk was the 2016 Sorrenberg Sauvignon Blanc Semillon. The follow up 2017 vintage, long sold out at the winery, wasn’t far behind. A tasting of recent Sorrenberg Gamay releases also drew my gaze. The typically powerful, firm renditions of the variety have always been successful and interesting, but the current release 2017 Sorrenberg Gamay (A$45) is a beautiful, more refined expression. Indeed, I’ve never seen the wine more perfumed, pure-feeling and filigreed. It’s pretty with sour cherry, clove and bramble scents, while the palate is succulent with lacy tannin, just shy of medium weight and is reflective in flavour of the bouquet. It’s always been Australia’s answer to cru Beaujolais, but is now elevated beyond that mantle. The 2017 Sorrenberg Chardonnay (A$65) also feels in career-best form. A far cry from the trendy, racy, skeletal styles, Sorrenberg has again released a wine celebrating full flavour and full potential from the variety. This wine opens with fresh stone fruit, honeysuckle-floral notes, faint marzipan and bright apple scents. One sip reveals a cavalcade of supple texture, palate-staining persistence, stone fruit and faint nutty savouriness with a sense of minerality woven through – in short, it’s an epic wine. While cabernet blends are often unseen in Beechworth, and in Barry Morey’s own words "not very trendy", the Sorrenberg collection is rounded out with the small batch release cabernet blend. The wine is typically made up of mostly cabernet sauvignon, cabernet franc and merlot, but splashes of petit verdot, carménère and malbec chime in. The 2016 Sorrenberg Cabernet Sauvignon Cabernet Franc Merlot (A$47) is a robust red but not without a sense of balance. Heady with blue fruits, woody spice, brambly notes and faint anise, it’s a serious wine from the get-go. Flavours match the bouquet, wrapped up in a sheath of silty tannins, drawn long and finishing fine and lightly chewy. While the expression ‘everything old is new again’ is trite here, the message is that the best producers in Australia shouldn’t be ignored for the shiny and latest. Sorrenberg’s rise and rise continues to be the direction of arguably one of Australia's finest producers. Koerner is one of the most exciting producers of the moment. The motif of their wines sees fruit for reds picked earlier giving brightness, freshness and drinkability, while the whites centre on texture and amplifying the personality of the varieties. The resulting wines are made from familiar grape varieties – some more unusual ones – and brilliant blends. While the winemaking touts the familiar catch-cry of ‘minimal intervention’, the vineyard selection is of great importance. Winemakers and partners in Koerner are Jono and Damon Koerner, brothers who grew up in the Clare Valley. Though they’ve both worked more broadly around Australia and internationally, their focus has been on the Watervale parish of Clare Valley and, more meaningfully, their mum and dad’s Gullyview vineyard. The Gullyview vineyard is the backbone of the 2018 Koerner Watervale Riesling (A$30). A far cry from the usual Clare Valley rieslings, this wine is presented unfiltered, unfined and textural, with a hazy colour, and tension and chalkiness on the palate. It’s redolent of mixed citrus peel and ginger, with flavours similar though surprisingly restrained considering the volume of perfume. It’s taut and long, quietly powerful and a delight to drink. The family vineyard is once again the focus in the skin contact white 2018 Koerner Pigato Vermentino (A$30). The fruit is fermented on skins for three weeks before being pressed off and left to mature on its lees for six months. The result is a formidable wine, succulent, lightly juicy, imbued with green apple and quince scents and flavours, with talc-like texture and high drinkability in tow. It’s a complex, captivating expression. 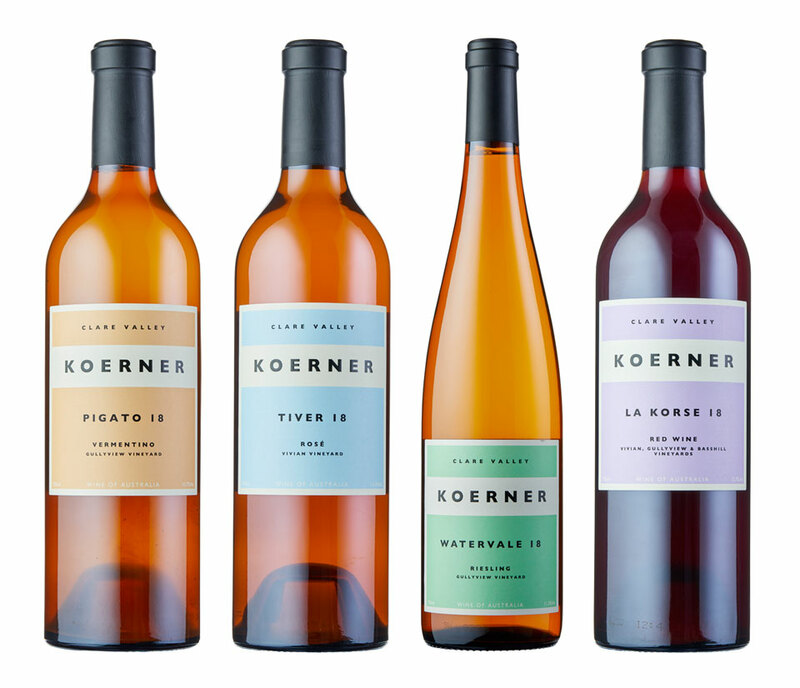 Built from both the home vineyard and a nearby Watervale source, the 2018 Koerner Tiver Rosé (A$30) is an unfamiliar combination of sangiovese and the unusual Corsican variety sciacarello. The grapes spent 24 hours on skins then were quickly pressed and the juice sent to ceramic amphora where natural fermentation took place. The wine rested on lees for two months in these vessels, then was bottled unfined and unfiltered. It’s an incredibly delicious, mouth-watering rosé style, with cherry pip, cranberry, exotic herbs and spice a feature. It sits brittle and crisp on the palate, enlivened by tart, amaro-like acidity, and offers drinkers a compelling, wilder expression of the rosé genre. Not satisfied with one unusual blend, Koerner mainline creativity with 2018 Koerner La Korse (A$30), a red wine built from sangiovese, grenache, sciacarello and a splash of malbec. Matured in ceramic amphora for three months and blended to stainless steel tank, it sat on fine lees for 5 months prior to bottling. It’s picked for youth and freshness, hitting the bottle at under 13% alcohol and perhaps best drunk with a light chill. Expect a cornucopia of spice, herbs, and sour and sweet red berry fruit characters in the bouquet while the palate bears crispness, sour-edged cherry fruit, more of the brambly herb character and a piquant, almost squeaky finish. The wine delivers a high refreshment factor while also giving drinkers pause to consider its quiet complexity. A brilliant wine, summery in its nature, yet compelling for those who like to stare deeply into their glasses and ponder. The Koerners’ creative approach, backdrop of experience, and familiarity with their subregion, has resulted in a suite of wines that is dynamic, fascinating and delicious. Not content with making simple or simply fun wines, theirs is a range that demands attention for its reinvention of Clare Valley’s staider and more traditional image. Kudos to the boys.